The two men who were hospitalised following a shootout between rival gangs, and then police, on Thursday morning have both been discharged. Sixty two year old Joshua Forde of Cocorite Terrace, Cocorite area sustained an injury to the right calf and is said to be in the company of relatives. A 41-year-old man who was also shot in his leg and allegedly held with a loaded firearm is expected to appear before a Port of Spain Magistrate tomorrow. According to reports, at about 8.30a.m. 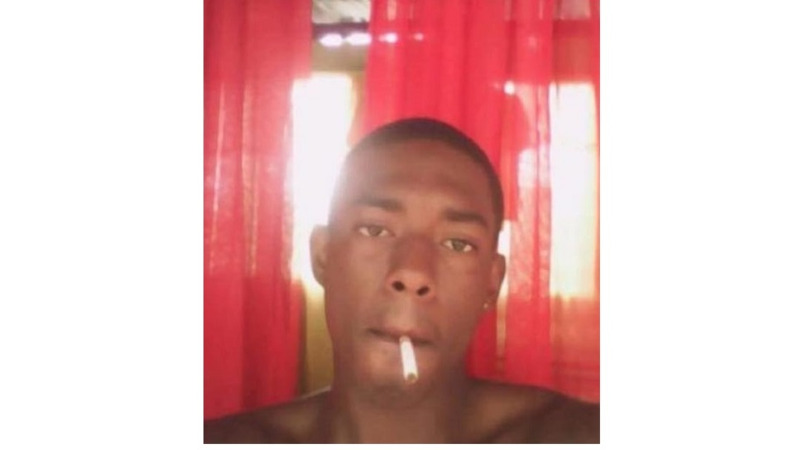 on Thursday, Constable Wickham and Woman Police Constable King both attached to the St James Police Station responded to a report of explosions at Harding Place, Cocorite. On arrival, the officers found themselves in a crossfire. They returned fire in the direction of one of the parties and it was later discovered that two persons had been shot. 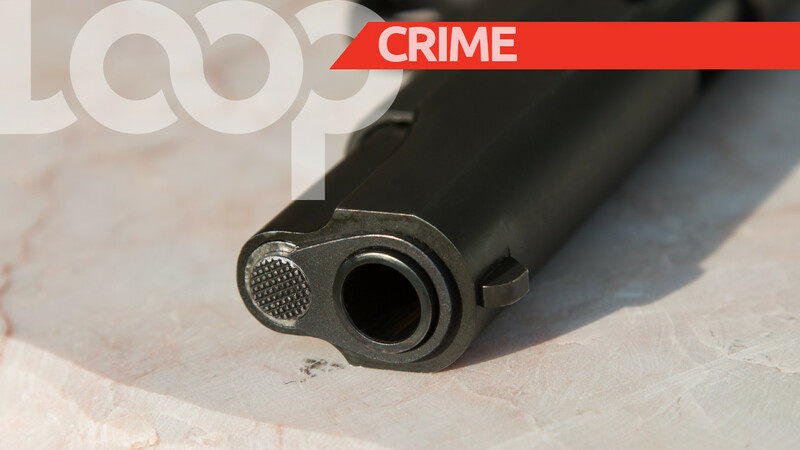 When officers took the two men to hospital, one of the injured parties – the 41-year-old man from Harding Place – was allegedly found with a Glock 9mm pistol with a magazine in his possession. Both injured men were conveyed to the Mount Hope Hospital where they were treated.